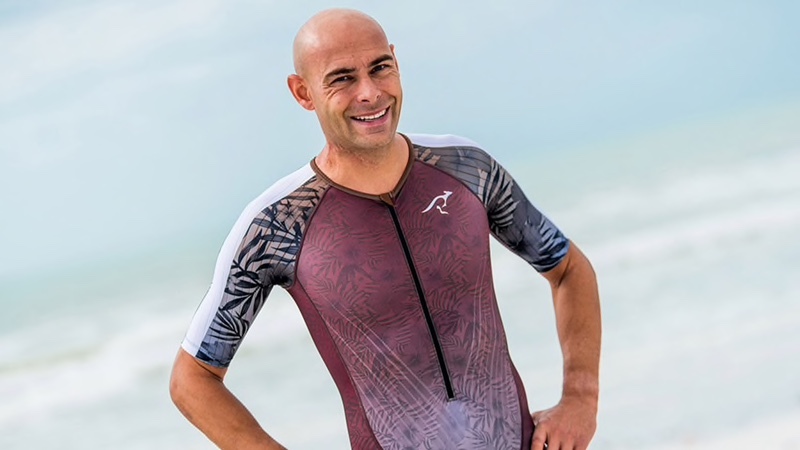 OwnWay Apparel has announced a new partnership with multiple IRONMAN champion athlete, Matt Russell. A well-known face on the IRONMAN and 70.3 circuit, Matt Russell has been racing triathlon for nearly 10 years, the majority of those as a professional. Matt’s custom kit will be available for sale in men’s and women’s cuts later this spring.